You can contact us anytime using the contact form above, we are happy to answer any question. 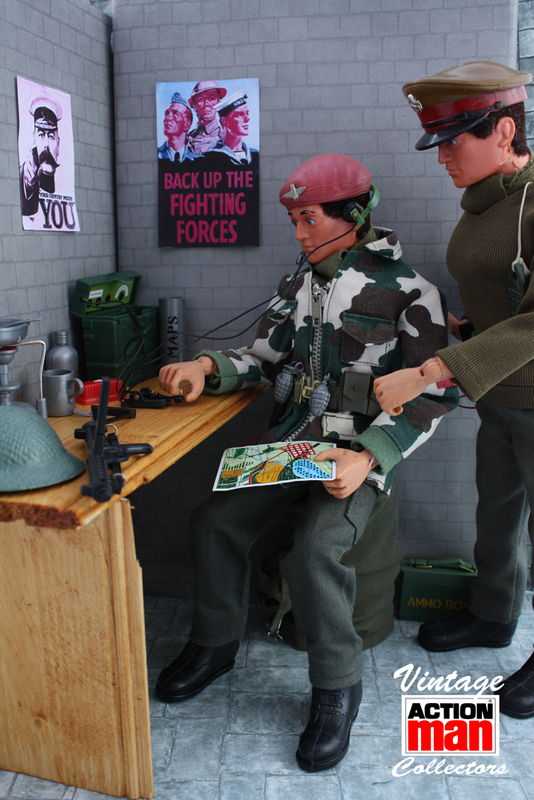 We also buy Action Man items from single figure to complete collections. If you want to know more about the Vintage Action Man Collectors then why not join our Facebook group.